Is Sonali Bendre Suffering From Uterine Cancer? Some Popular Breast Cancer Myths Busted! 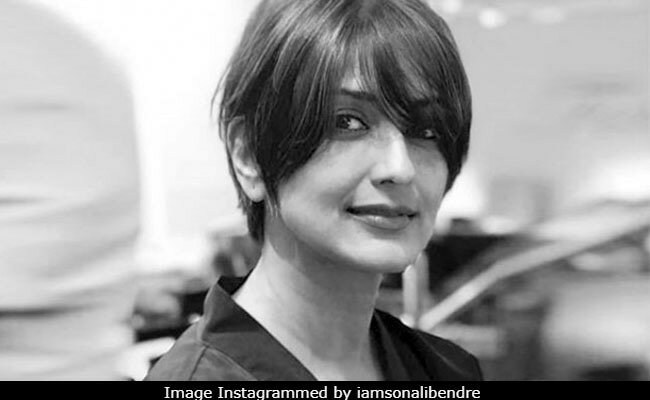 Home » Cancer » Is Sonali Bendre Suffering From Uterine Cancer? Some Popular Breast Cancer Myths Busted! A Whatsapp revealed that Sonali Bendre has been suffering from uterine cancer. 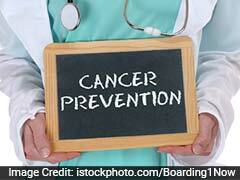 Besides this, the message carried some preventive measures for breast cancer. Well, turns out that the claims made by this Whatsapp message indeed are false! Sonali Bendre's cancer diagnosis took the B-town and her fans by surprise. Through an Instagram post, the actress shared that she has been suffering from cancer which has been metastasized. However, she did not reveal which form of cancer it was. But a recent Whatsapp forward seems to carry the news which the actress did not share. It revealed that Sonali has been suffering from uterine cancer. Besides this, the message carried some preventive measures for breast cancer. Well, turns out that the claims made by this Whatsapp message indeed are false! This means that the claim that Sonali has been suffering from uterine cancer is unsubstantiated. And for the simple habits which can increase the risk of breast cancer, well, they're myths too! Most of the daily life tips given to women for reducing their breast cancer risk have no scientific relevance. This message seems to be a public service initiative by Tata Cancer Hospital derived from the Tata Memorial Centre. Recently, Tata Hospital was badgered in another Whatsapp message which claimed that many women died in their hospital because they used sanitary napkins. Most of the pointers mentioned in this message do not have any medical relevance. One of the most popular myths about breast cancer is its link with wearing a black bra during summers. Black coloured clothes are known to trap heat from the sun and its UV rays as well. Therefore, wearing a black bra could significantly affect your risk of developing breast cancer. This myth, however, has no scientific proof to support it. Another popular myth is how wearing a bra while sleeping can increase breast cancer risk. Women wear a bra to support their breasts and save them from sagging. However, this purpose is redundant when women go off to sleep. Therefore, they can take off their bra to sleep comfortably. But there is no link with breast cancer whatsoever. 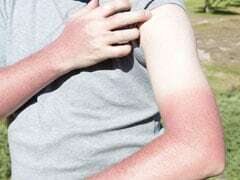 The message recommended women to not wear a black bra during summer and use a dupatta to cover the breast when out in the sun. The primary aim of this practice is to ensure that the UV rays of the sun are kept at bay. This practice is believed to lower breast cancer risk, however, there is scientific relevance to this statement. This message recommends women to use a deodorant and not an antiperspirant due to breast cancer risks associated with it. This one again, has no scientific relevance whatsoever. While these myths have no scientific relevance, some of the pointers like washing your bra regularly and nursing your body can reduce your breast cancer risk. As for Sonali Bendre, the actress is currently undergoing metastatic cancer treatment in New York. More power to you Sonali!